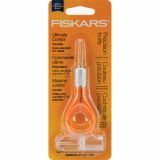 Fingertip Precision Knife - FISKARS-Fingertip Control Craft Knife. 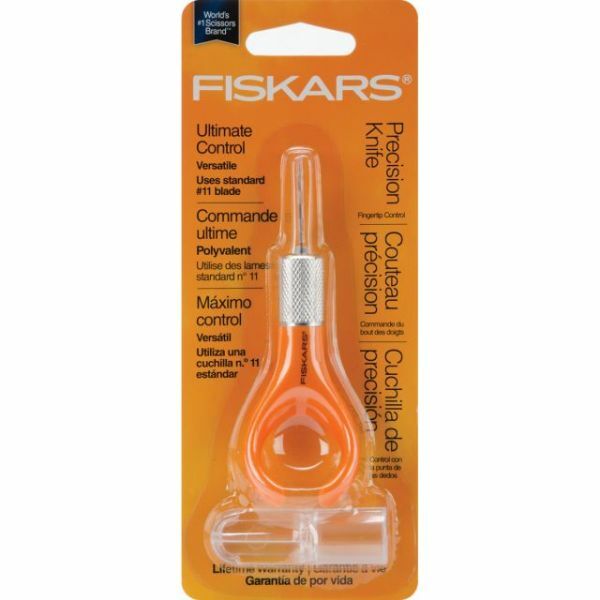 Complete control is finger and be used similar to a writing utensil to give you maximum control. Knife measures 4x1-1/4in. this package contains one craft knife with removable blade and one plastic cover. Caution: Sharp Blade. Contact may result in injury. Handle with care and keep out of reach of children. Imported.